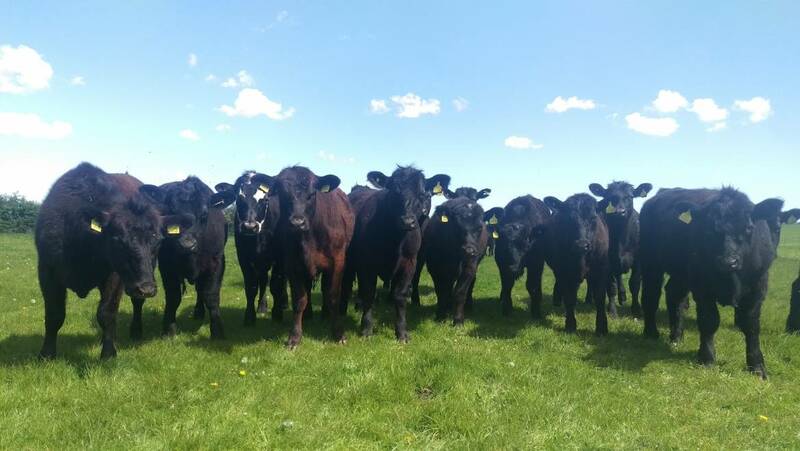 Many experts and veterans who are involved in the supply chain of Aberdeen Angus beef have made themselves vocal in regards to the origins and authenticity of the meat and the importance of DNA testing. 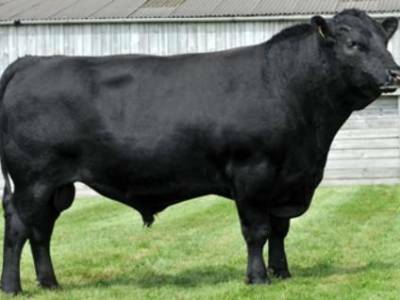 Aberdeen Angus beef has acquired an international reputation for top quality as well as a premium priced beef and experts say that further measures of origin and authenticity, proved by DNA testing, need to be carried out to maintain this quality and price. DNA testing is the most current up to date way of economically confirming the integrity of the meat. 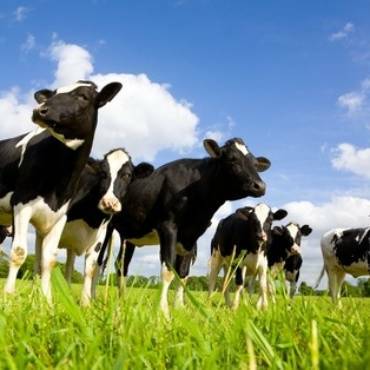 The idea is to do the testing at every level from calf to carcass to have complete traceability for the consumer. Mr McLean stated that for customer perception to be improved both origin and authenticity needs to be proved but also eating quality. He strongly advocated the use of DNA testing to protect the brand in the eyes of the consumer in the long run. 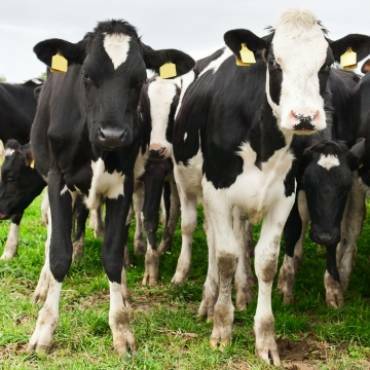 Marks and Spencer’s is looking to form a partnership with stakeholders of the Aberdeen Angus beef industry to guarantee an increased eating quality for customers. Mr McLean noted that carcases have been DNA tested for the last four years by M&S and the results indicated that the origins of the meat are not always 100% Aberdeen Angus beef. Mr McLean acknowledged that the scheme would not suit everybody in the industry but economies of scale could be used and production efficiency measures could be taken to make it desirable and profitable for everyone. We are committed to Aberdeen Angus beef as a product and will continue to be.